Come and enjoy Lee Gulf trail access. 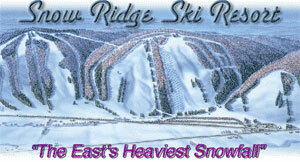 The best snowmobile riding in New York. 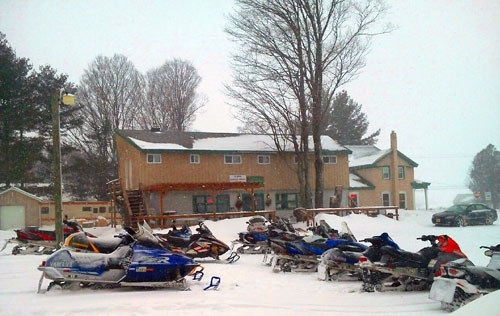 The Towpath Inn provides you direct access to over 600 miles of trails groomed for snowmobiles and ATV's. Deep gorges framed by towering palisades and dramatic rock outcrops crowned with evergreen forests and cathedral-like hardwoods. Enjoy lookout points along both rims furnishing breathtaking views of deep valleys and rock tumbling streams. These overlooks offer the most spectacular views that you don't want to miss. We invite all snowmobile enthusiasts to experience the beauty of our area. Relax, have fun, and enjoy the ever-changing scenery. Listen to Nature: Calm down and absorb that breathtaking experience. 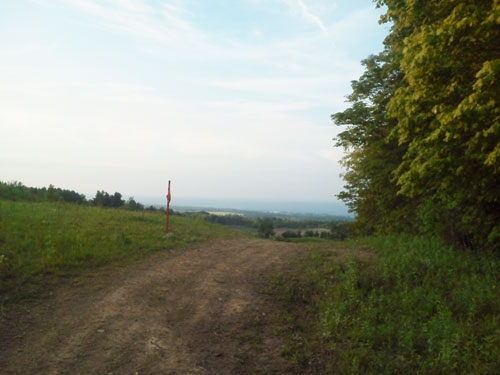 Lewis County is your ATV Destination in Upstate New York. We Offer nearly 300 mi. 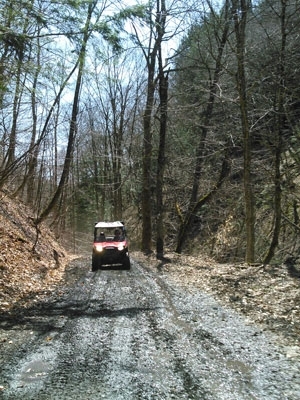 of Seasonal (Dirt) Roads, paved connecting roads and Off Road Trails. Beautifully wooded landscapes, picturesque valleys with rapid moving streams that open up to hilltops with views as far as the eye can see and of course mud. 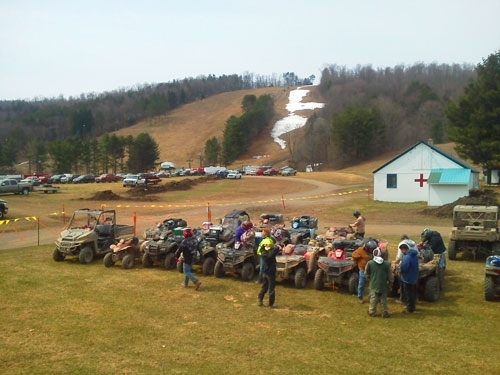 You are sure to find the perfect riding experience in the Tug Hill Region of the Adirondacks. The Towpath Restaurant & Lodge is a Lewis County Trail Head with Dining, Lodging and Direct Trail Access. We have ample room for trailer parking for the day trip rider as well. 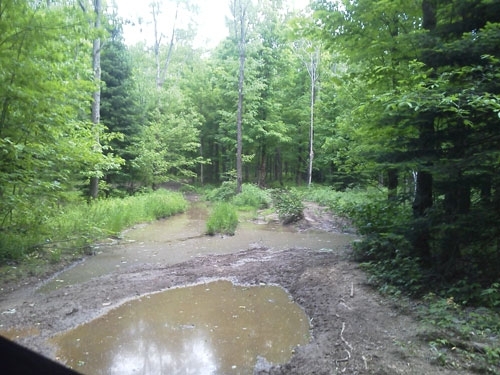 We also sell Lewis County ATV Trail Permits and Maps. 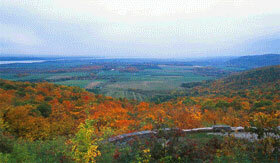 Enjoy a relaxing spring, summer or fall ride through some of the most beautiful areas in Upstate New York. 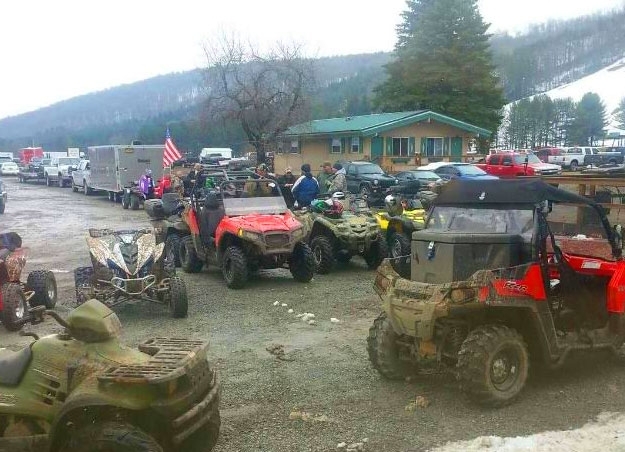 The Lewis County ATV Trail System offers a diverse range of riding from beginner to intermediate levels. All ATVs Must be Registered and Insured. Always Ride Safe and Sober. See https://dmv.ny.gov/ for all New York State ATV laws.